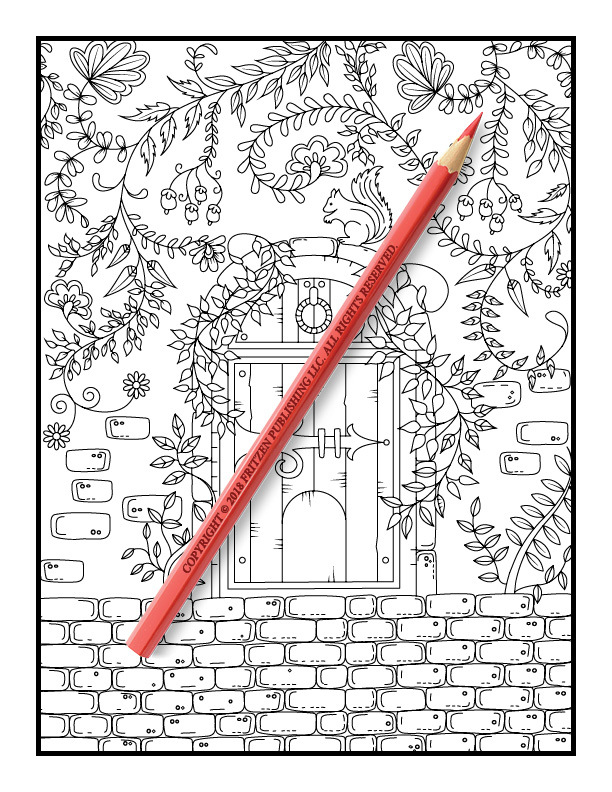 Discover the enchanting world of the Magical Forest in this mystical coloring book from bestselling publishing brand, Jade Summer. 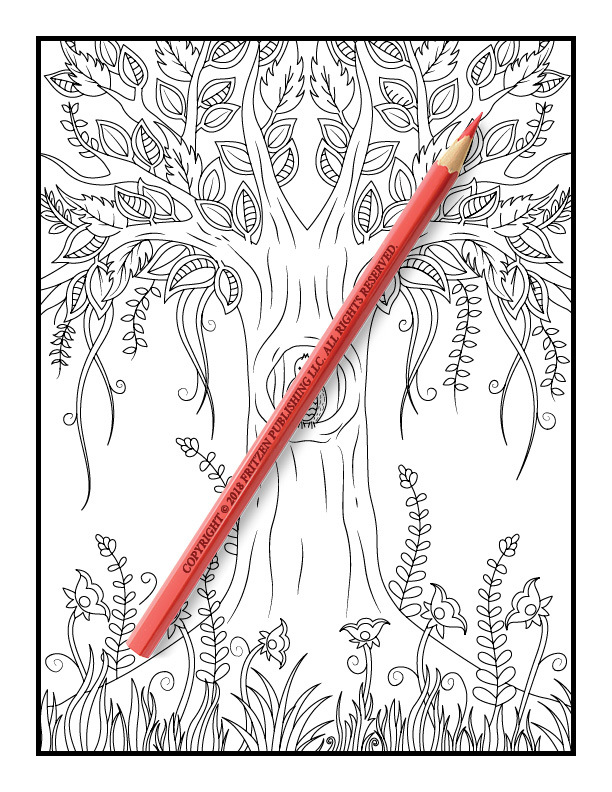 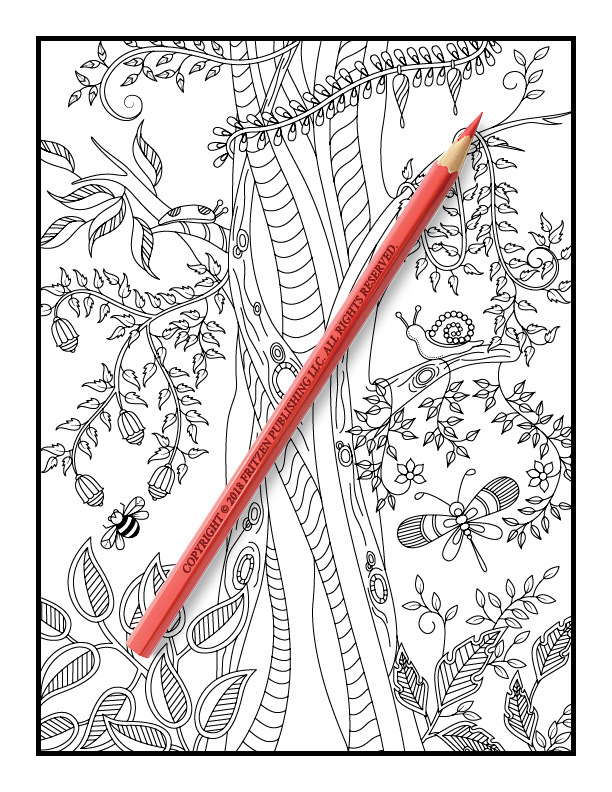 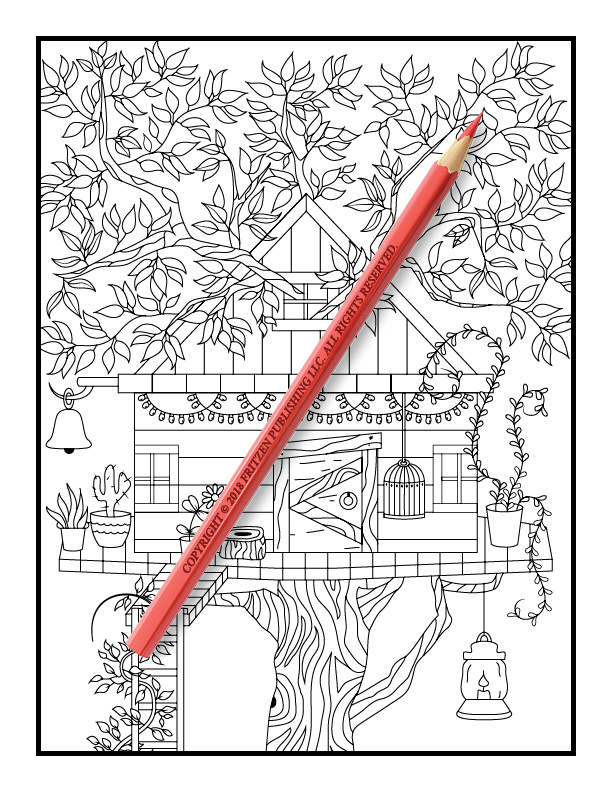 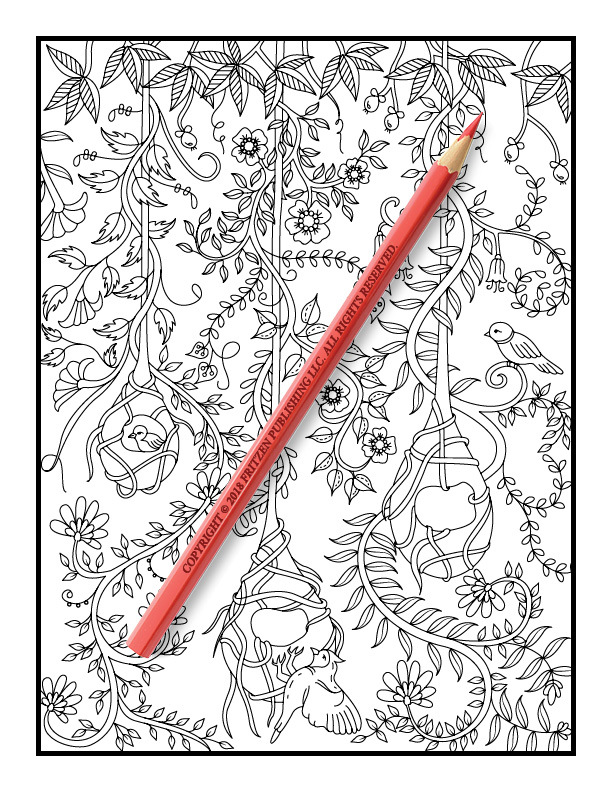 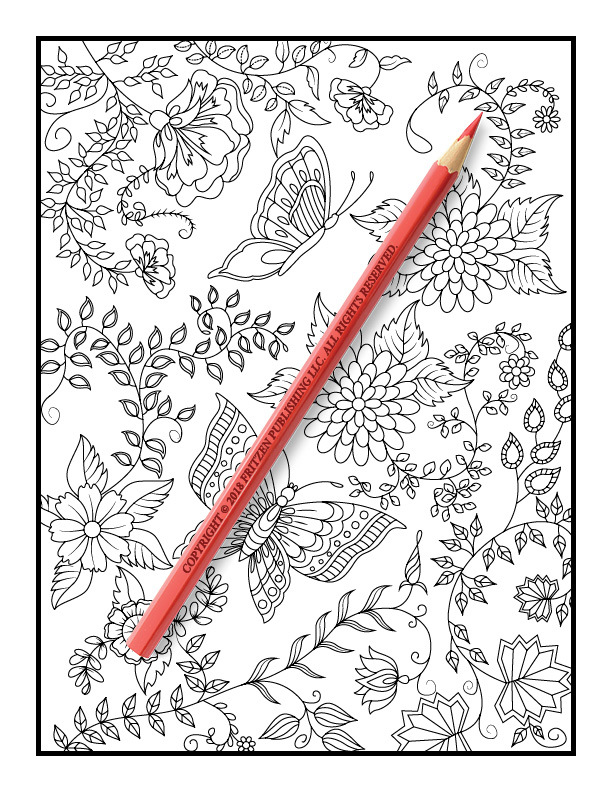 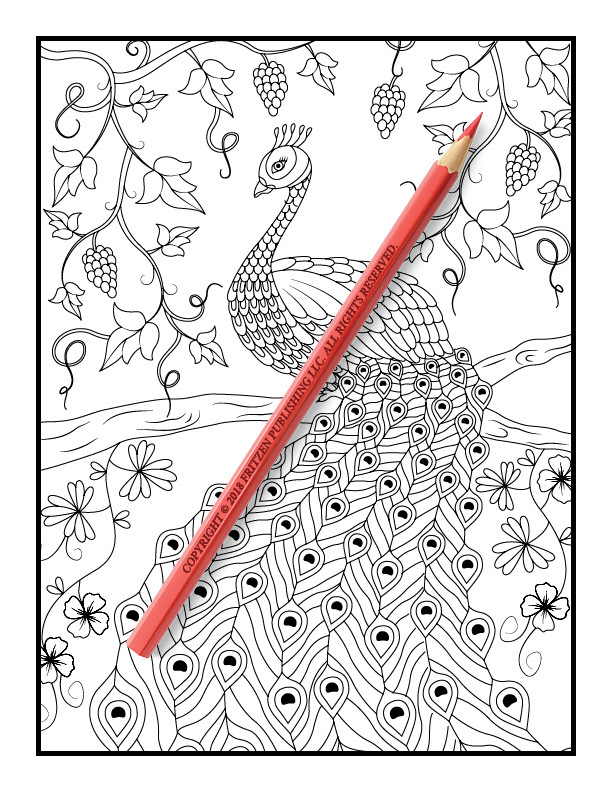 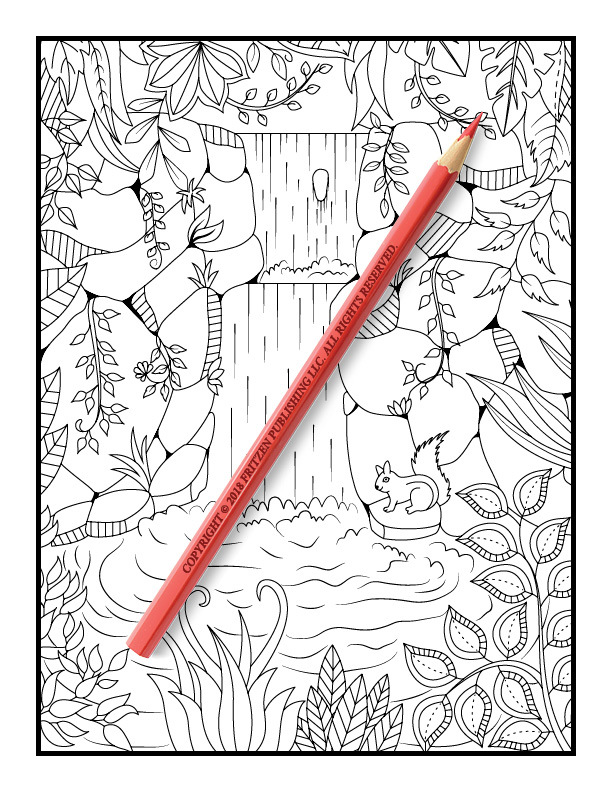 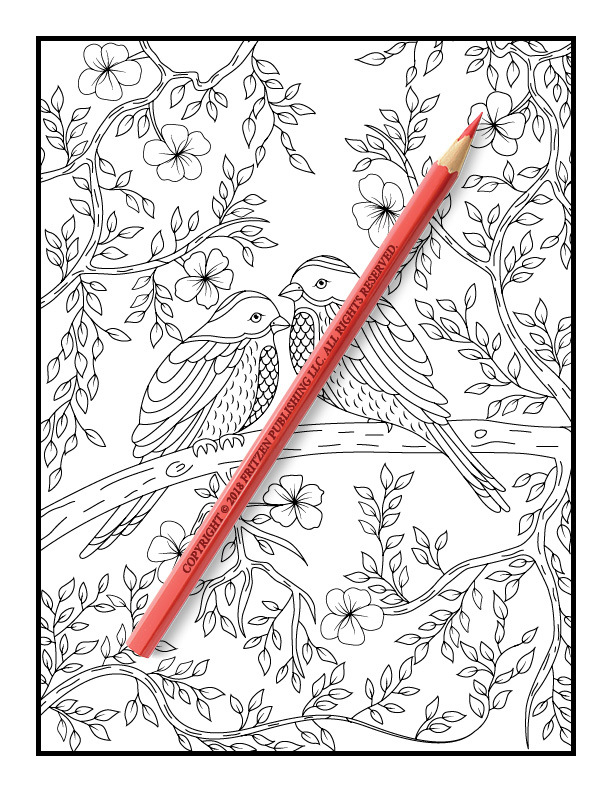 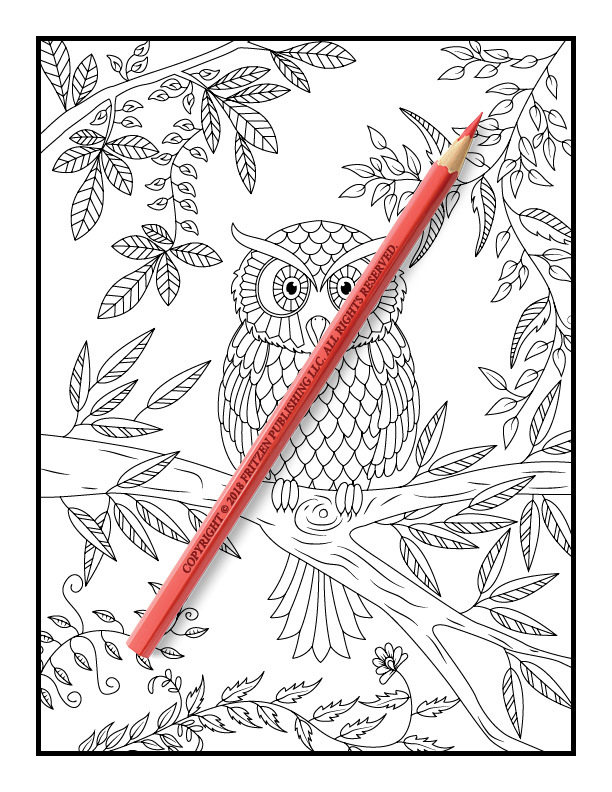 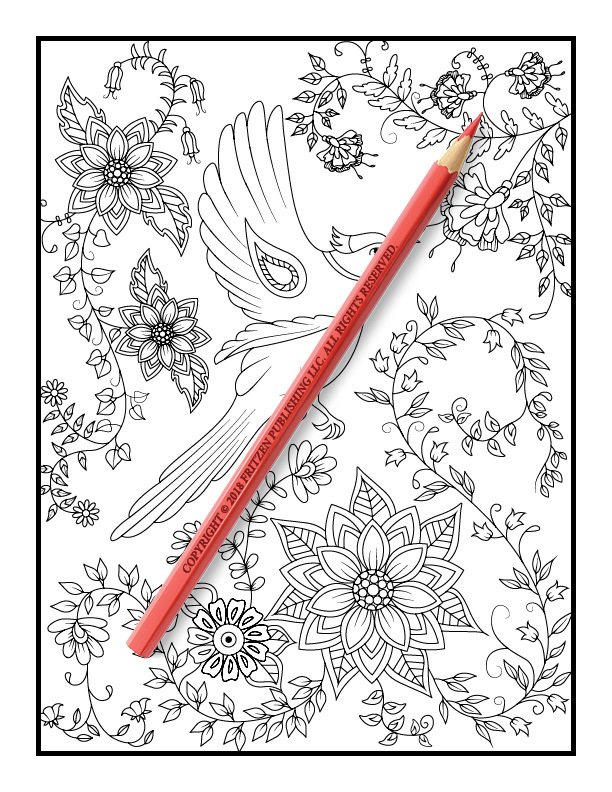 Our Magical Forest coloring book takes you on a thrilling adventure, deep into nature. 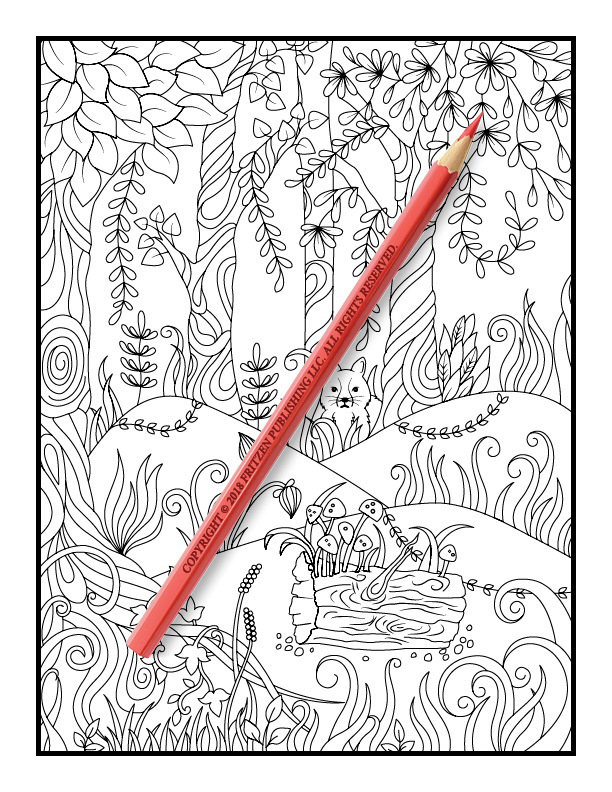 Fantasy landscape scenery and beautiful forest animals await you on your journey. 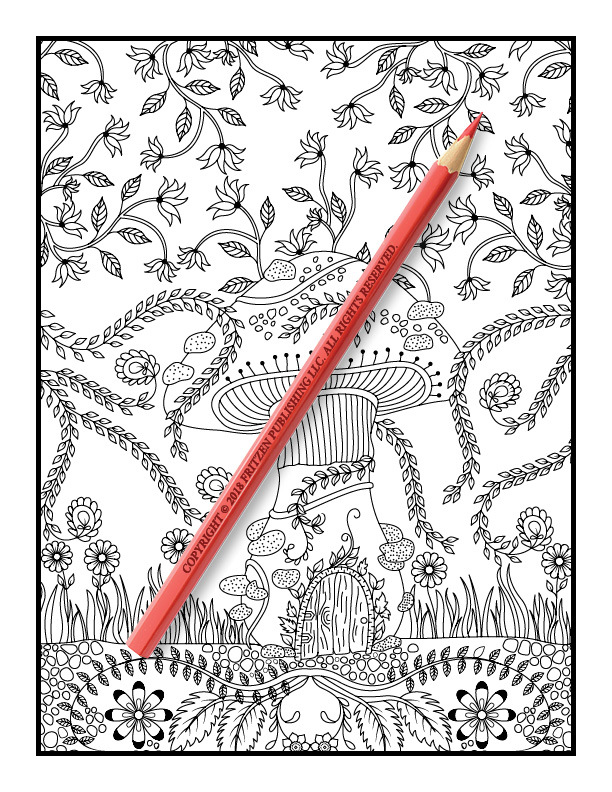 From mythical nature patterns to mesmerizing floral illustrations, this magical forest is a delightful exploration. 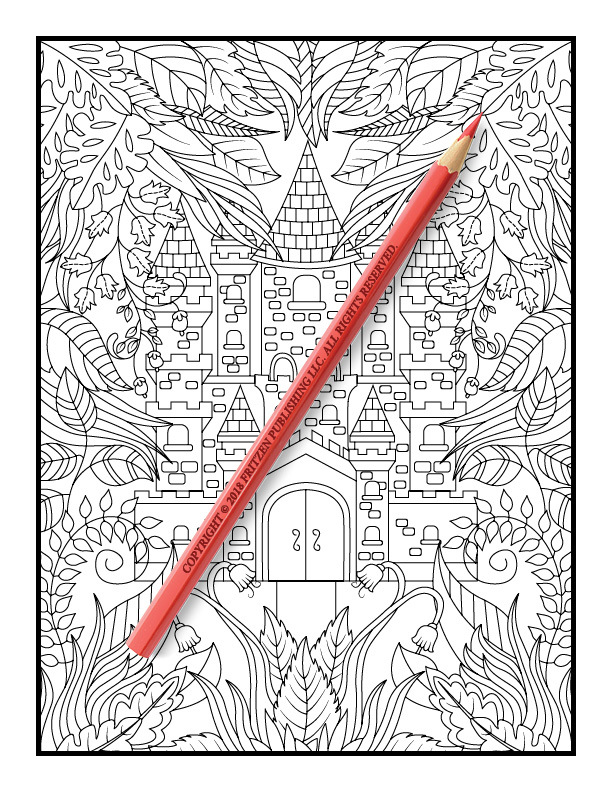 Our Magical Forest coloring book promises butterflies, treehouses, peacocks, secret castles and hidden mushrooms. 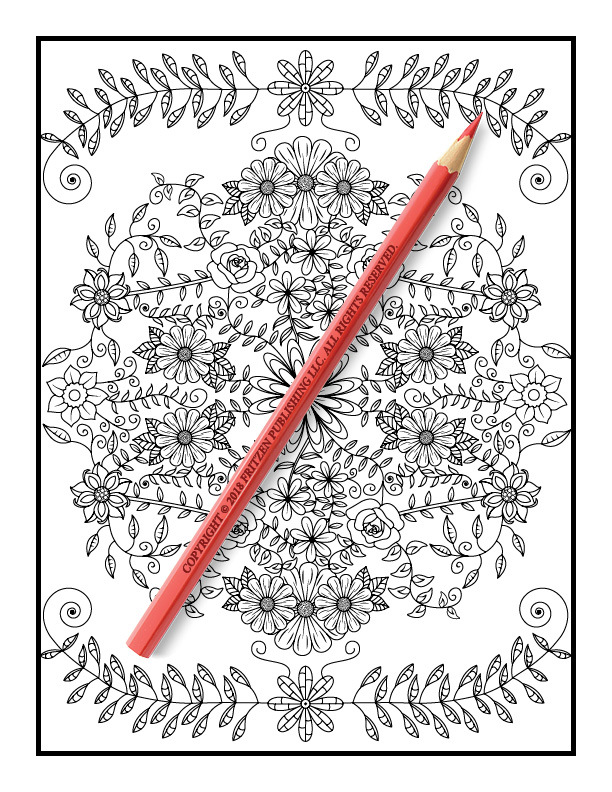 Grab your pens and pencils and get ready for hours of fun. 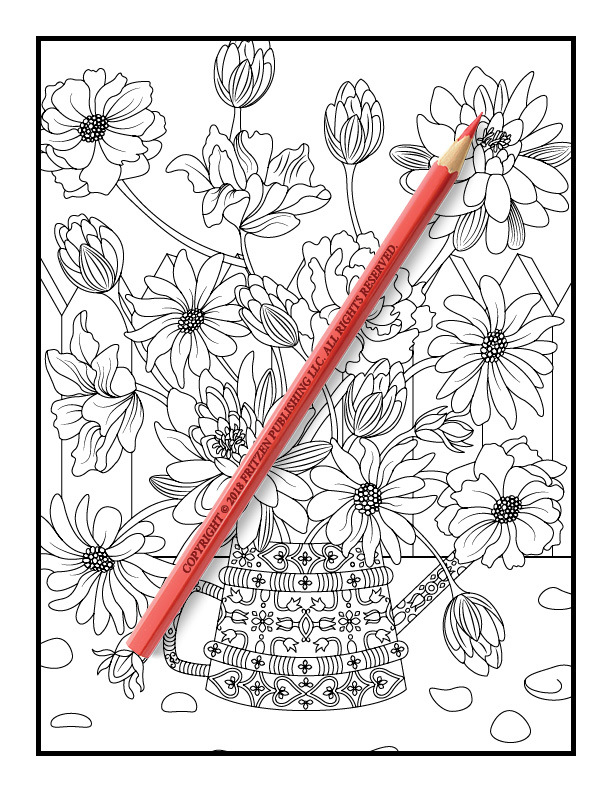 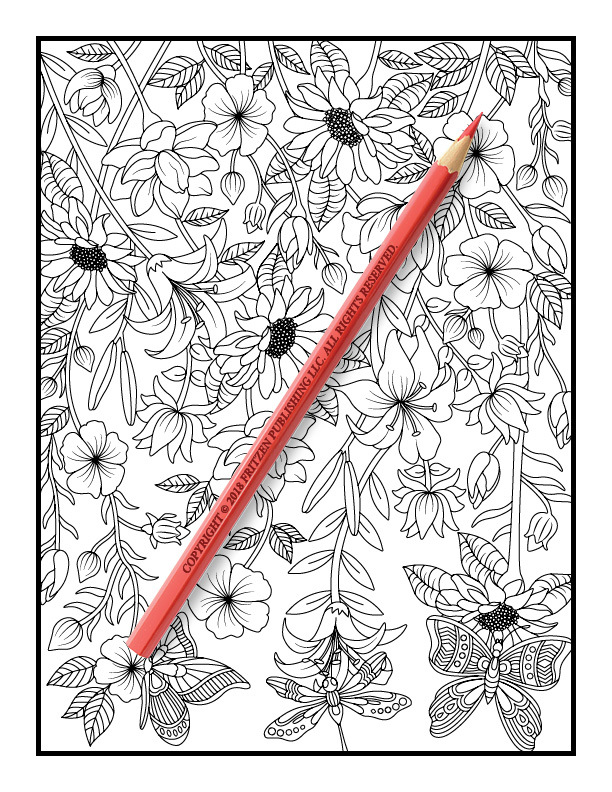 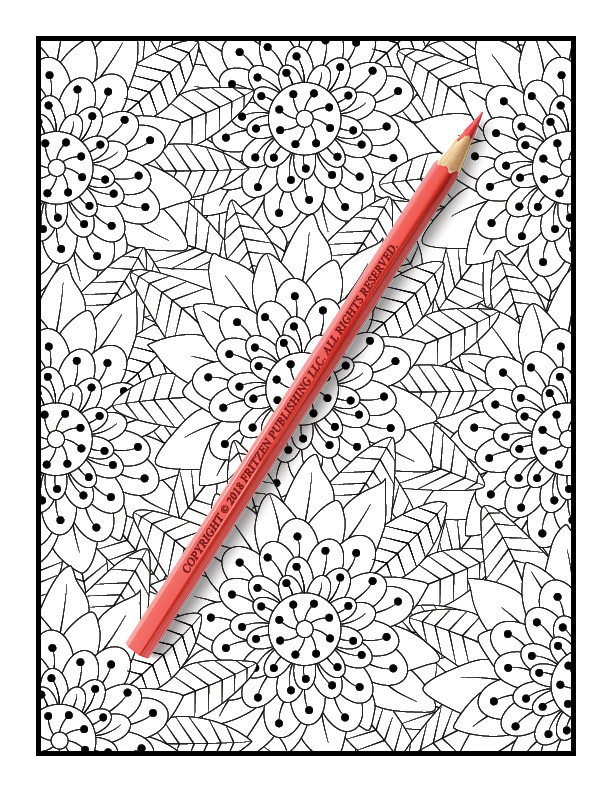 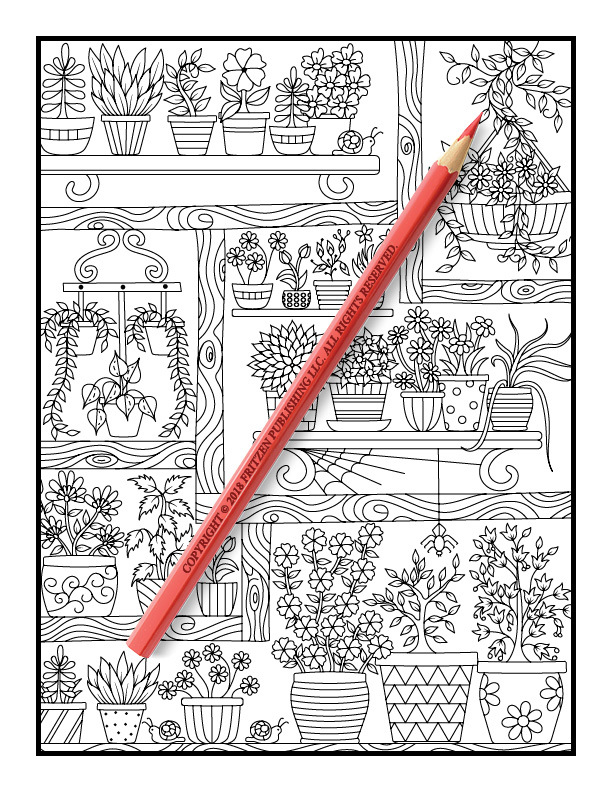 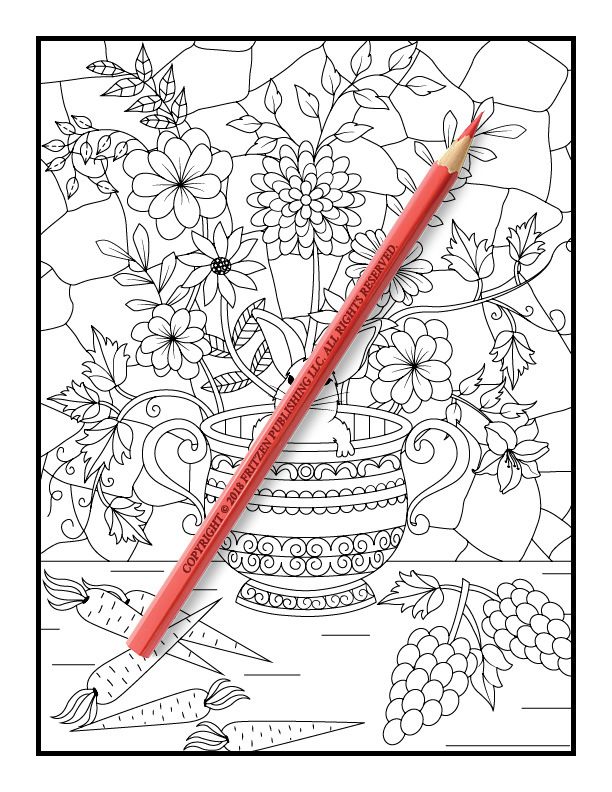 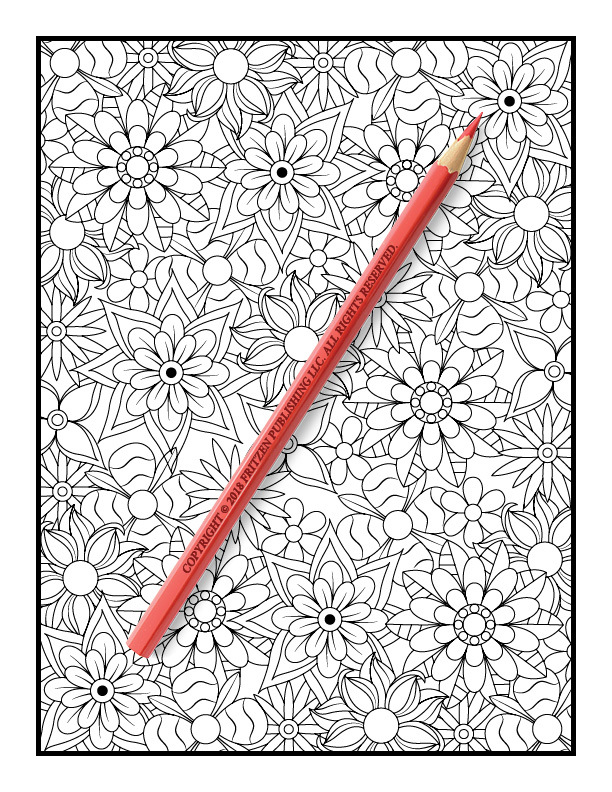 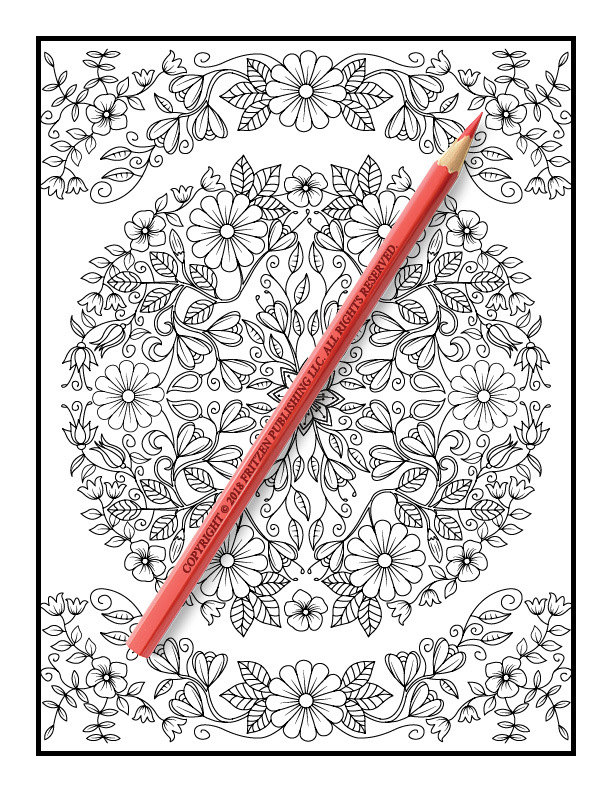 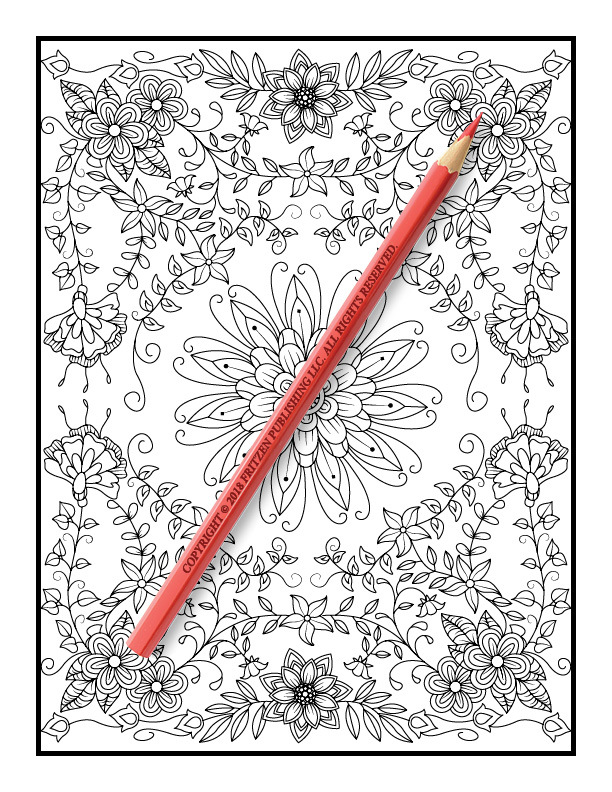 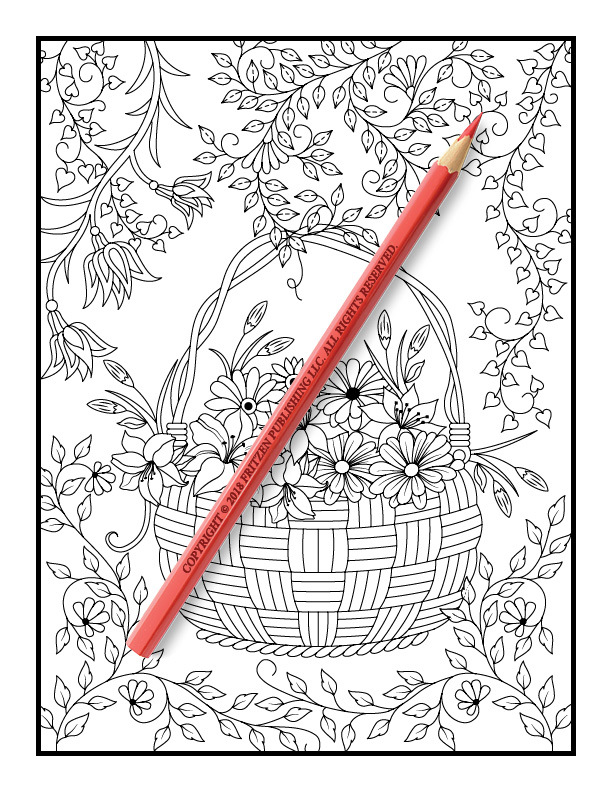 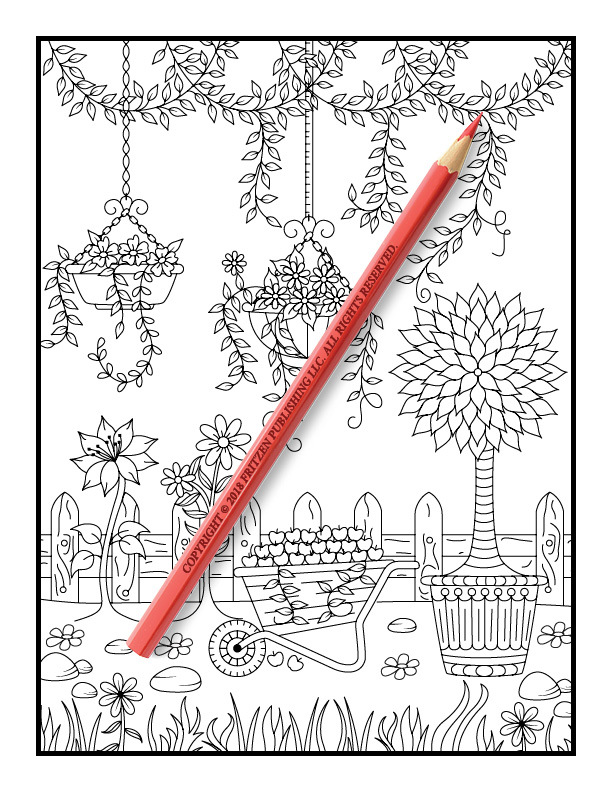 Perfect for colorists of all ages, this book is a dream to color.